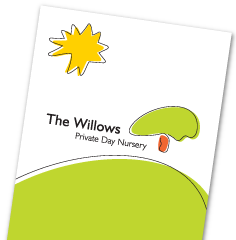 The Willows is a purpose built nursery which has been designed and constructed to the latest standards, therefore meeting the needs of all young children. Our mission is to offer your child a high standard of day care and early years education. This will be provided in a secure and caring environment where the resources and activities are always stimulating and fun. We aim to build your child’s confidence and independence therefore ensuring that they have a happy and successful start in life.